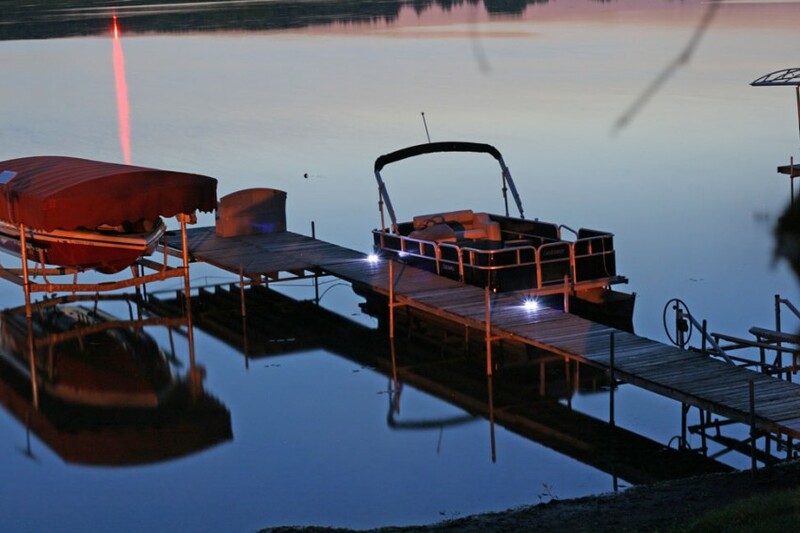 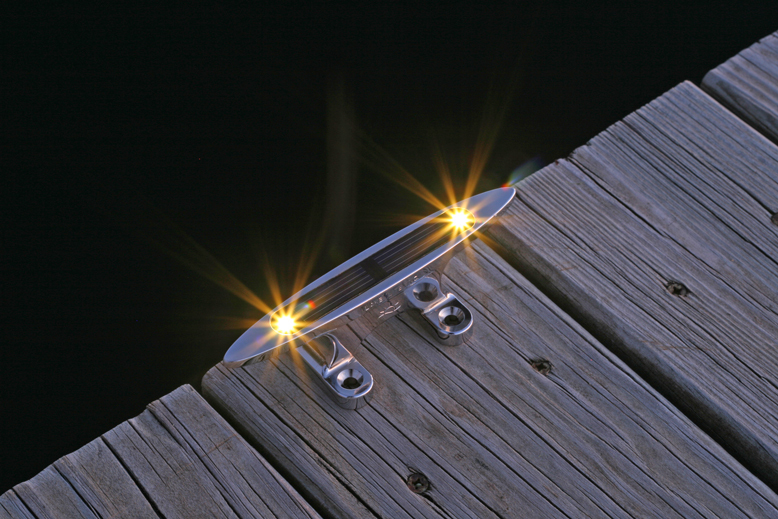 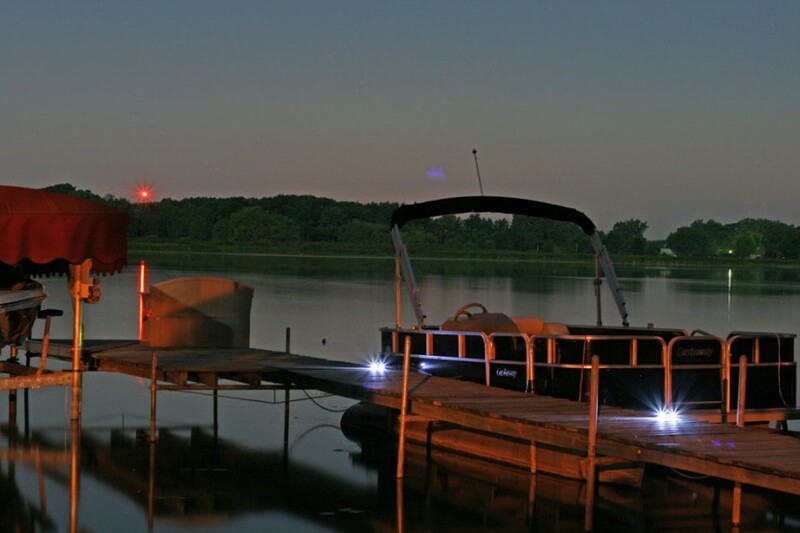 The Small Solar Cleat Light is a great way to light up your dock and provide mooring at the same time. 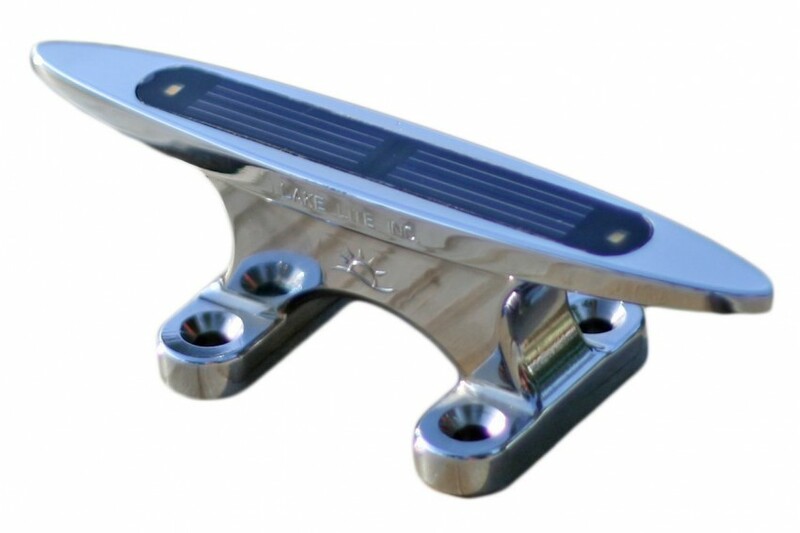 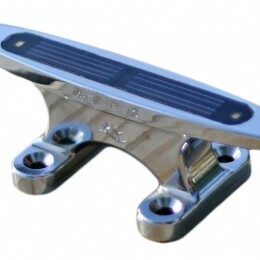 It is made from industrial chrome-plated zinc alloy and will not rot from harsh sun exposure. 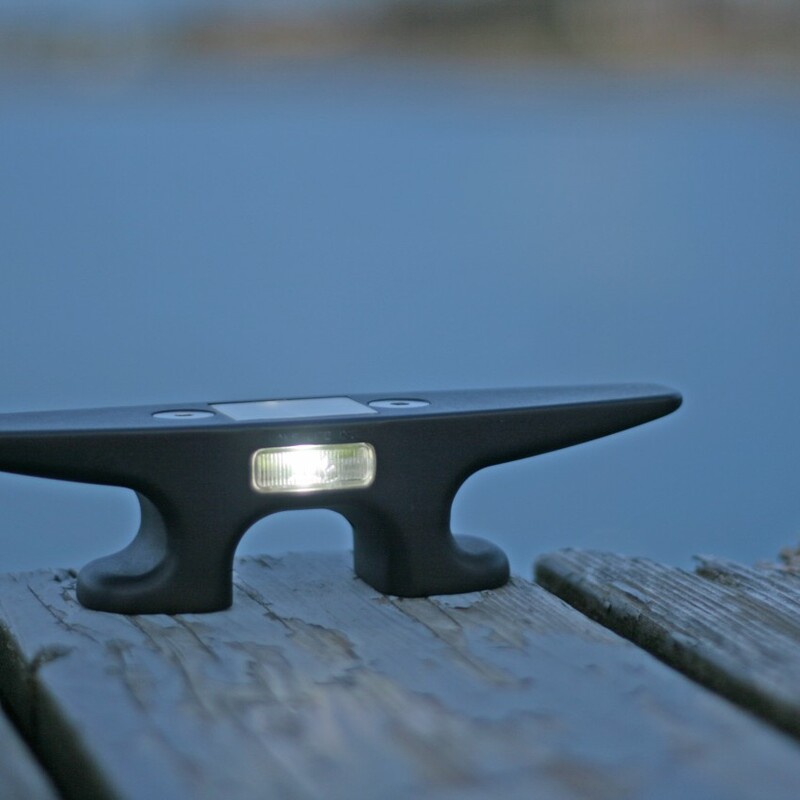 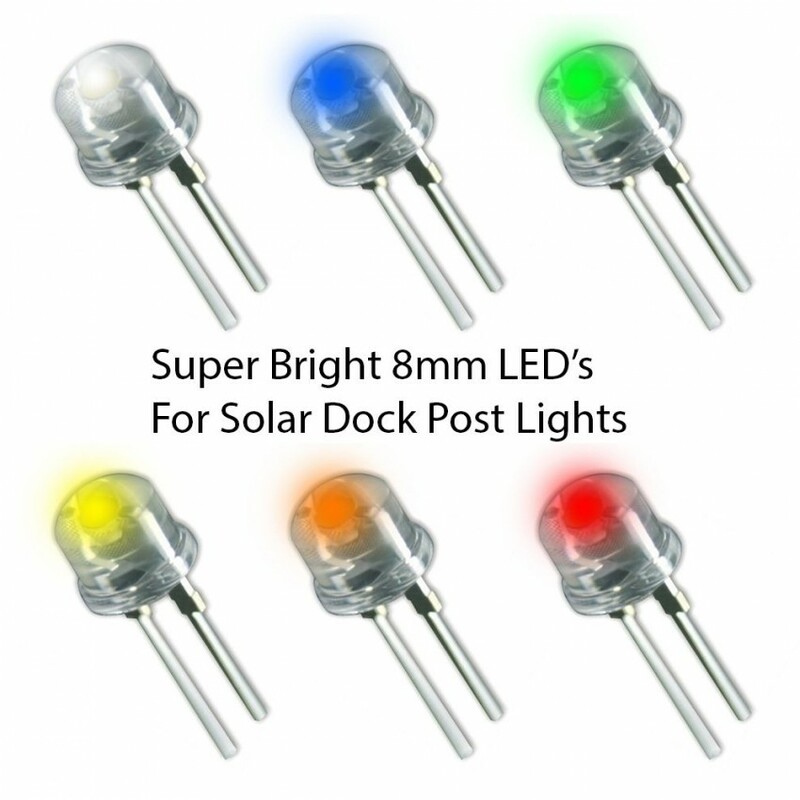 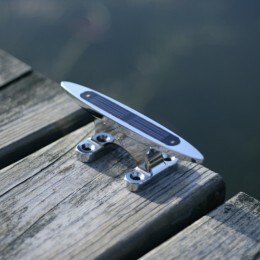 Super bright LED’s and a powerful solar panel provide brilliant illumination for your dock. 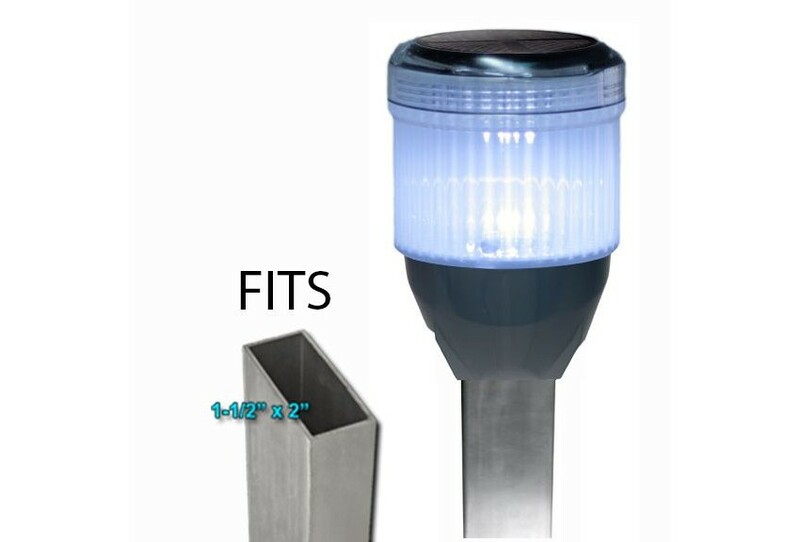 The low profile design makes it perfect for dock, yacht club and marina applications measuring on 6″ in length. 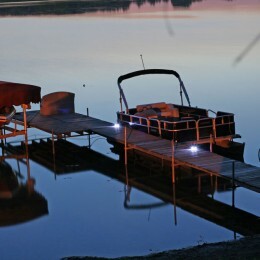 Replaceable battery and solar light unit make maintenance a breeze. 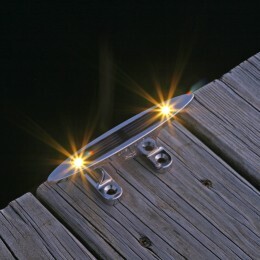 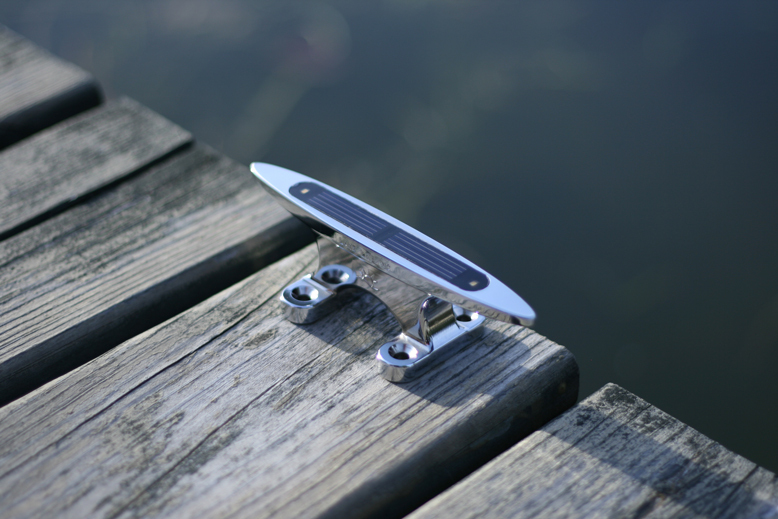 Easy hassle free mounting, no wires, no mess, no electrical cost and no more stubbed toes on the dock at night! 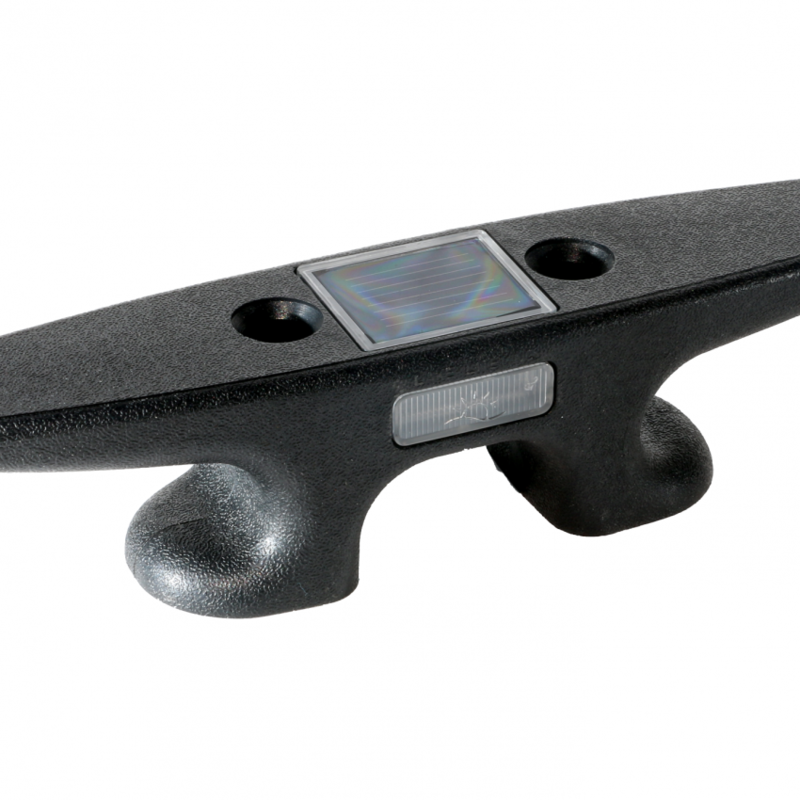 The Solar Cleat Light is waterproof and has changeable batteries. 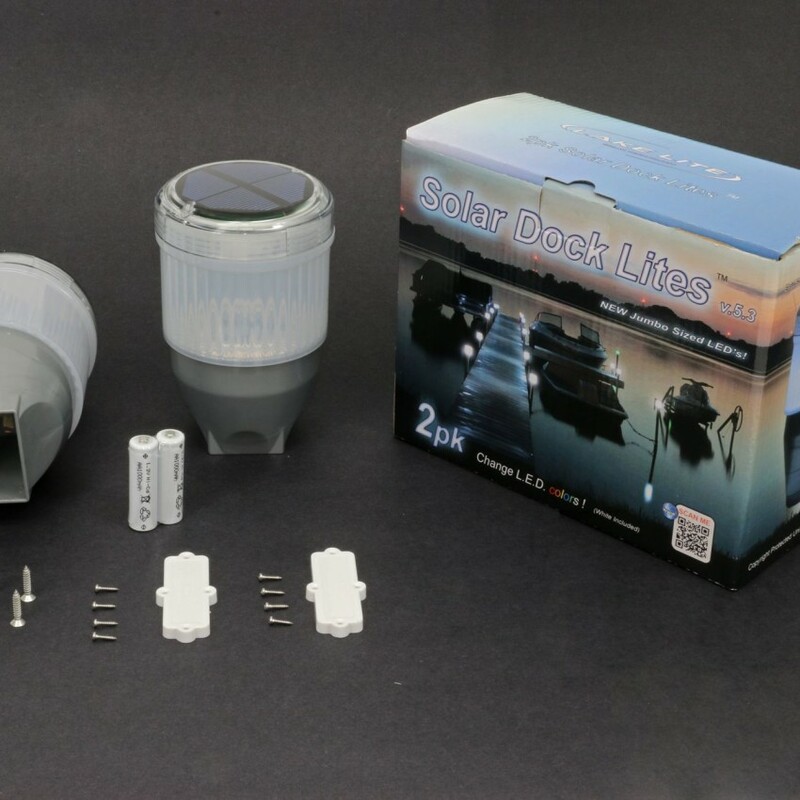 It comes with a bonus spare solar and battery pod unit. 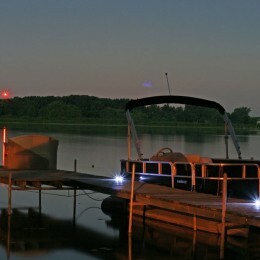 Highly visible cleats helps improve dock safety at night. 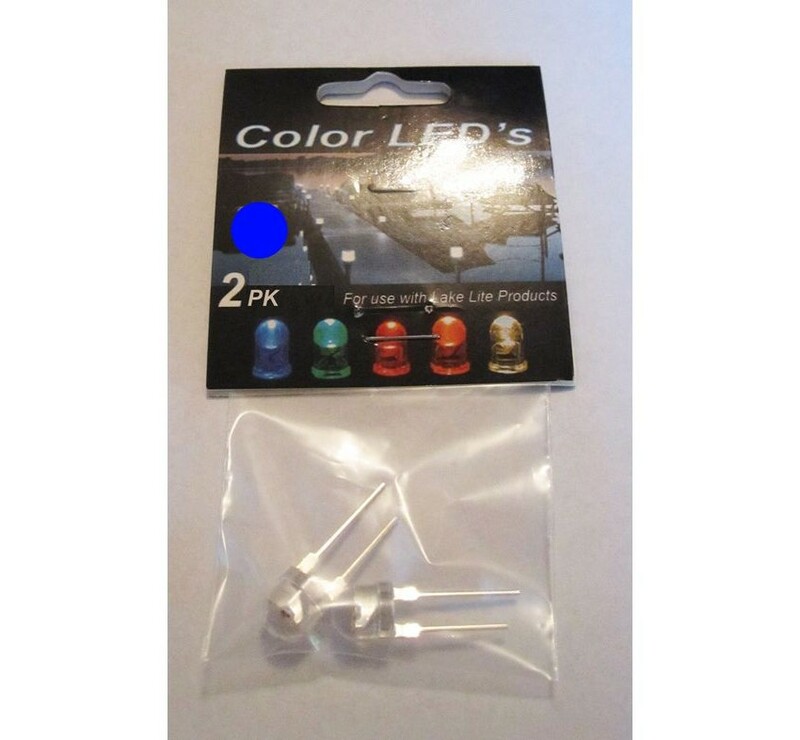 Sold individually; bulk discounts available, please contact us for more details. 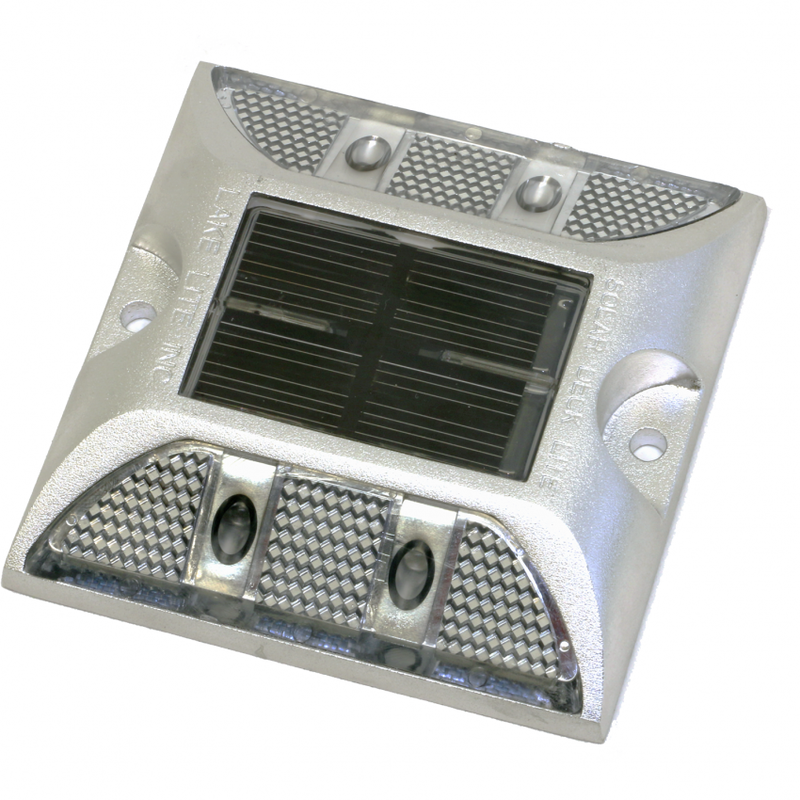 The Small Solar Cleat Light installs in minutes with screws or bolts (not provided) and has two super bright LEDs and powerful solar panel to provide all night illumination. 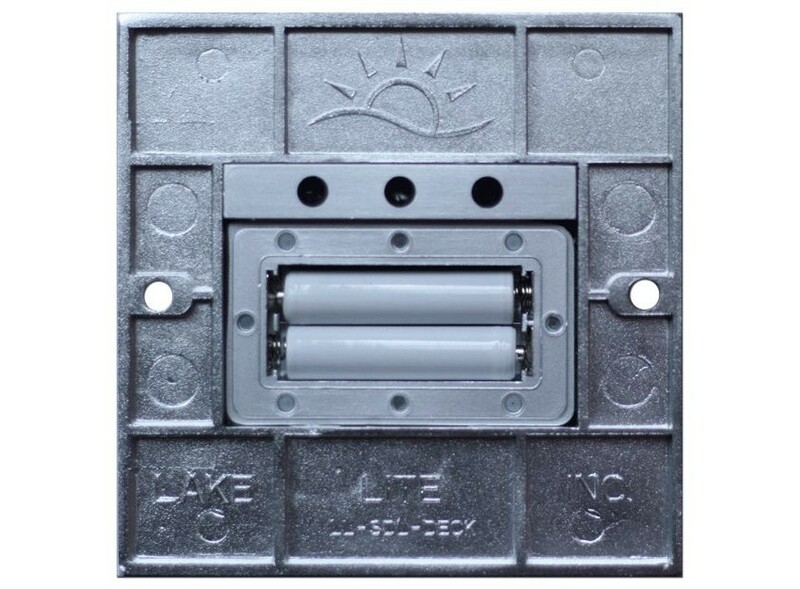 Tools required for installation are an electric drill, small drill bit, screw driver and mounting screws.